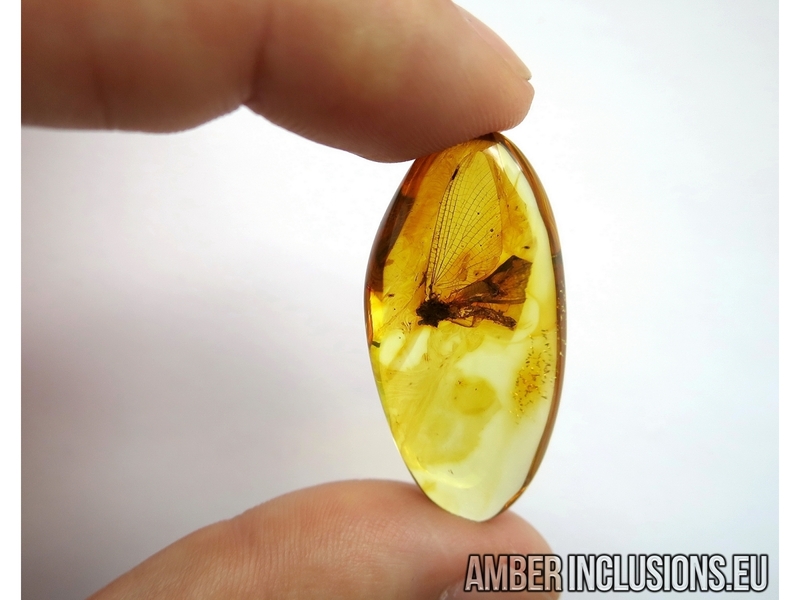 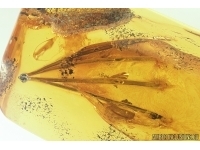 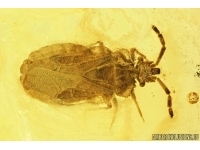 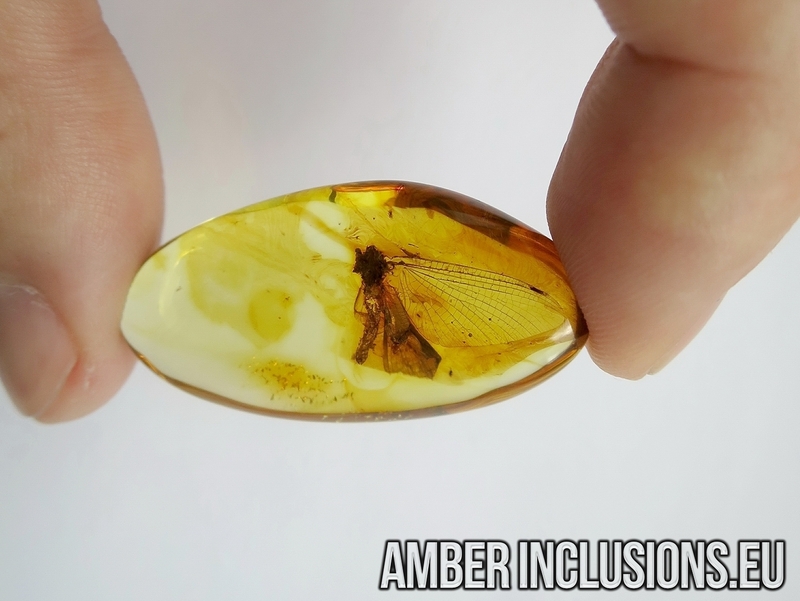 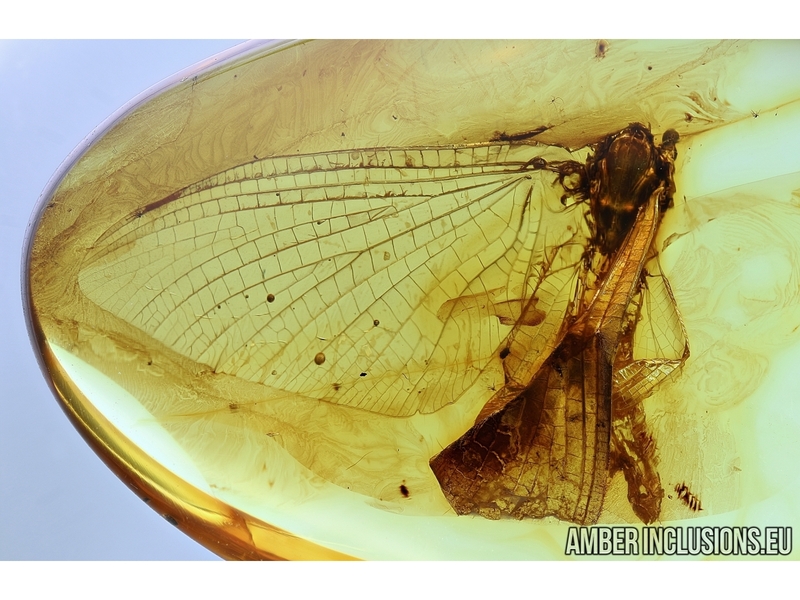 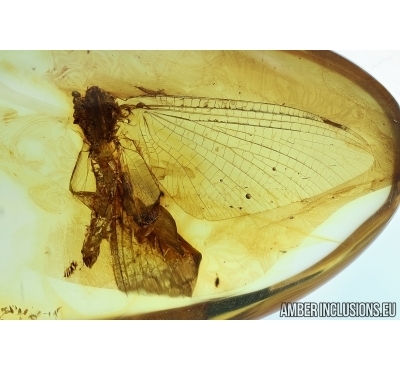 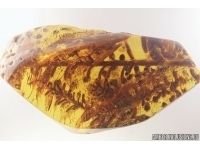 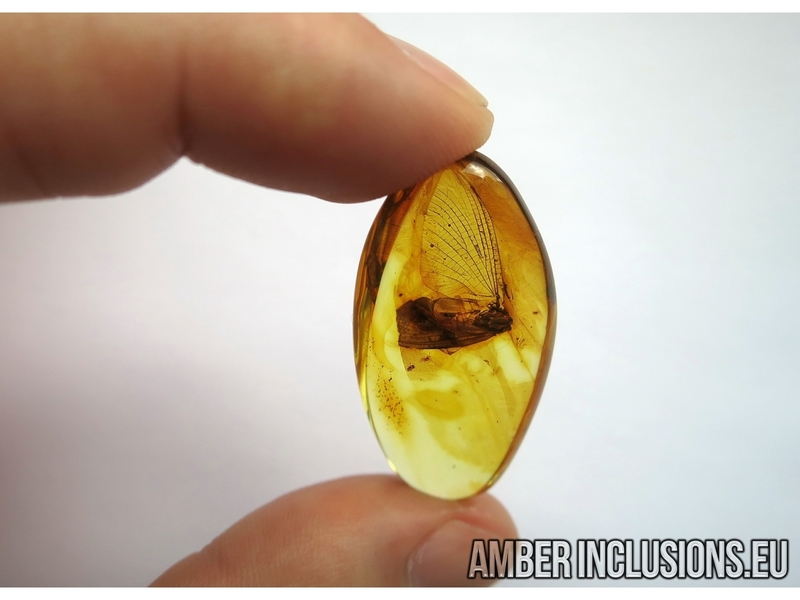 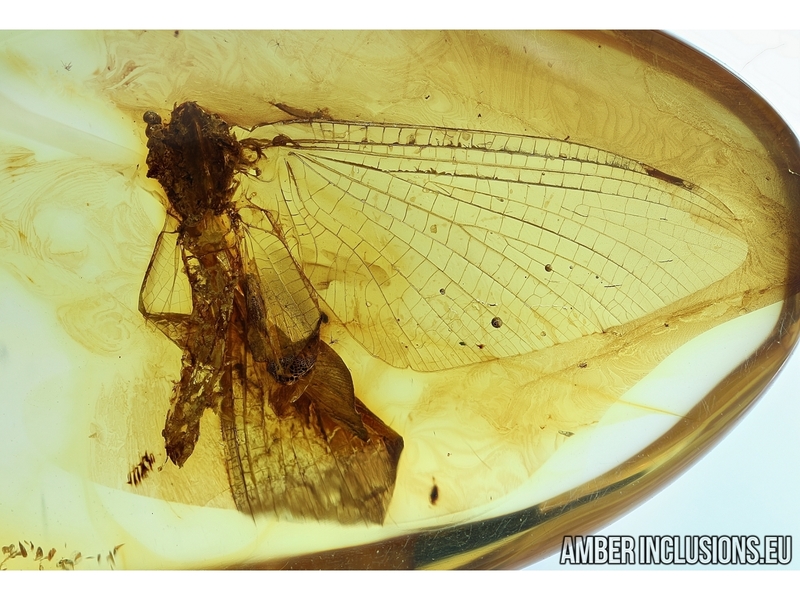 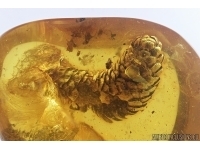 Baltic amber stone with fossil insect - Mayfly (damaged head). 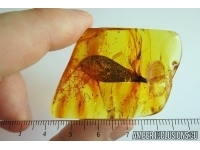 It weighs 3.9 grams. 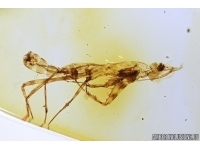 Measurements of stone 38x19x9mm, length of Mayfly body ~8.7mm, max ~16mm.